Staying hydrated doesn’t actually mean drinking 8 glasses of water a day. That’s actually a myth. You can stay hydrated by eating right–through a range of food and drinks. There is no science behind the 8 glass a day recommendation. Further, the Centres for Disease Control and Prevention noted that “For example, broth soups and foods with high water content such as celery, tomatoes, or melons can contribute to fluid intake.” Sadly, you do have to watch your intake of salty food and alcohol, which are dehydrating by nature. This 2010 review goes through all the evidence for the effects of hydration status on certain health outcomes. The researchers found strong evidence that increased fluid intake reduced the risk of urinary tract stones and exercise-related asthma — but just about every other health claim they looked at was based on weak, inconclusive, or speculative evidence. So, for example, drinking a lot of water didn’t reduce the risk of heart failure, cancer, or UTIs, as some have claimed. A final water shocker: Even though beauty magazines and celebrities may suggest overdosing on water to keep skin looking supple, researchers who looked into that claim found no scientific proof to back it up. There is one place where drinking lots of water can be very helpful: weight management. Since water contains no calories, and many other beverages — like milk, juice, and soda — can be chock full of them, replacing these drinks with water can help you keep your calorie intake down. Staying hydrated and filling up on fruits and vegetables — rich in water, low in calories — can also help keep your hunger in check. 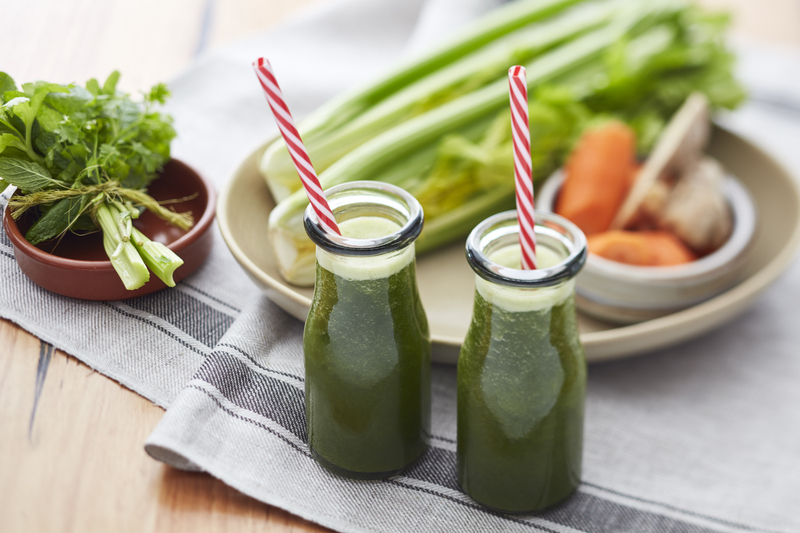 Of course, there are other good reasons for eating celery other than for hydration. 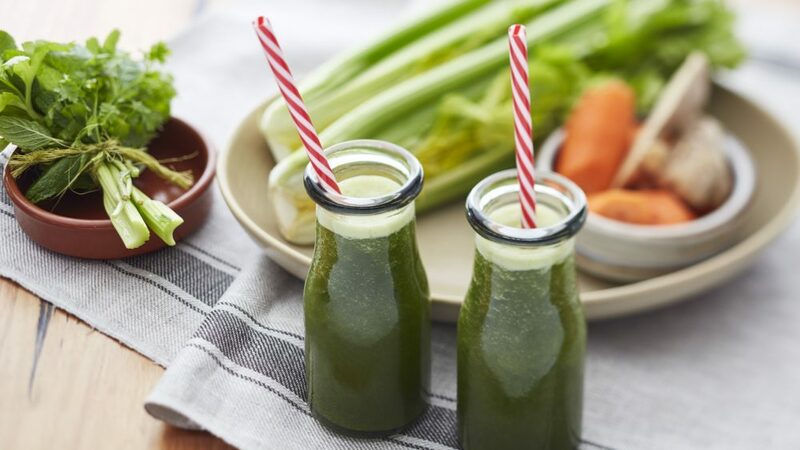 Want to keep up your celery intake? Check out our recipes section for tips on incorporating it into your week–deliciously.